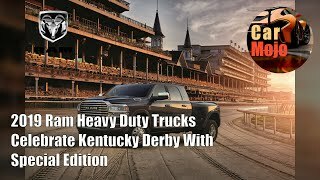 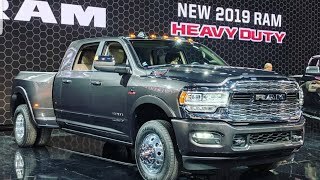 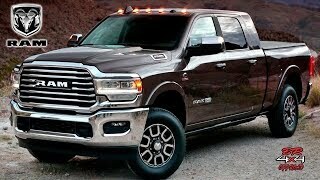 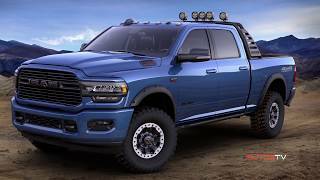 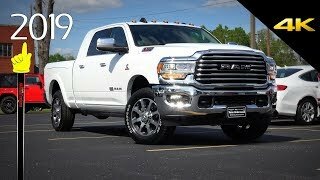 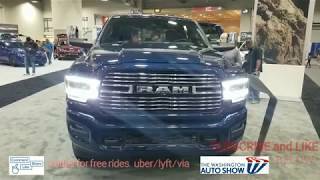 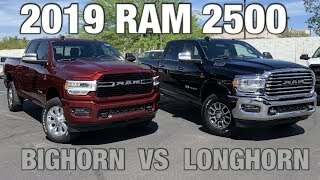 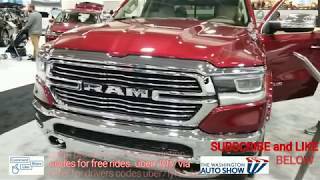 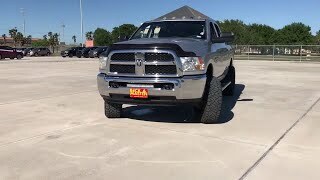 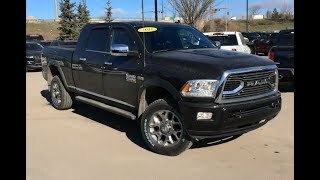 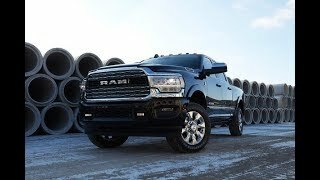 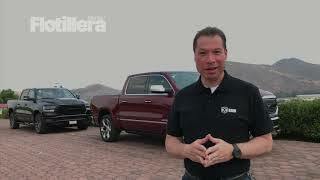 2019 Ram heavy duty comparison! 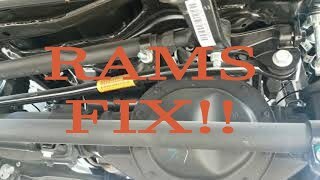 DRAG LINK RECALL FIX FOR THE 2019 RAM!! 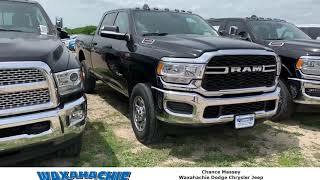 HERE IS THERE SOLUTION.